Looking for a bespoke childcare solution? 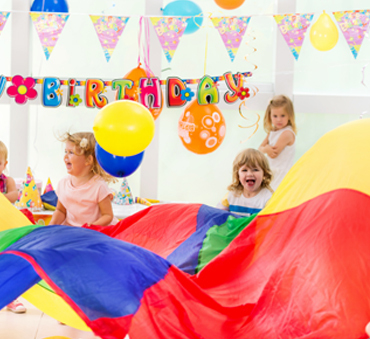 Tinies provides a number of childcare solutions including Crèches and Babysitters for events around the UK. Finding the right childcare solution for your event is a weight lifted off your shoulders. Tinies consultants will listen to your needs and help tailor a childcare solution for any event, from weddings to corporate events. Need a mobile crèche for your event? 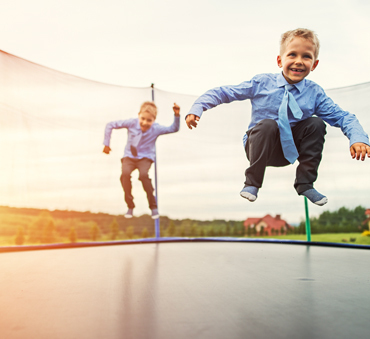 From Weddings to Conferences, making sure the little ones are taken care of is paramount. We can take care of everything from liaising with your venue, to providing games and activities for the children. Contact our consultants to find out more about how Tinies can support your next event. Event nannies for your next event? Need a few extra eyes to supervise the little guests for your special occasion? Tinies Event Nannies are here to help. From running arts and crafts tables to running obstacle courses, Event Nannies are there to help entertain the children while the adults are enjoying the festivities. Need a babysitter or a chaperone for the kids? When the little ones are invited for part of the day, Babysitters make it possible for the adults to continue enjoying the party, knowing the children are safe and sound. For the older children sometimes a chaperone is a better option, as they want to feel like grown-ups and enjoy different activities more suitable to their age range. Not sure how event childcare can help you? If you're not sure what kind of childcare you need for your event - our consultants are here to help, and come up with creative solutions tailored to you. 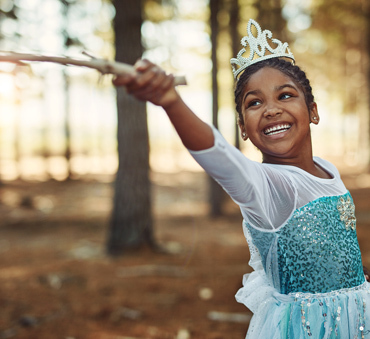 From Bell Tents and Sleepovers, to Movie Nights and Scavengers Hunts - we'll come up with a childcare solution that meets your expectation and your budget. What's Available for my Event? When you're hosting an event, and you need help taking care of the little ones, there are a number of different options. Tinies can help you design a bespoke childcare package to make your event even more spectacular. needs for your upcoming event. We think Event Childcare can transform an event or special day, but don't just listen to us, read more about what families and businesses who have used our Event Childcare have to say. The list is endless, but Event Childcare is there to help take some of the stress out your event, and make sure that the little guests are happy and safe - so in a nutshell, when don't you need Event Childcare? Looking for a flexible role that you can dip in and out of? We are always looking for new enthusiastic Childcarer's who are willing and able to work evenings and weekends when needed. Register with your Local Tinies Childcare Agency and start earning money in your spare time, around your studies or other work commitments. We also have a range of full and part time positions as Nannies or in Nurseries.